No matter what type of business you have, it has to be professional and presentable to the public and your clients. We clean commercial as well as residential carpet. Vinyl floor stripping, waxing and buffing.One time or regularly. Wood floor cleaning and waxing. Air duct cleaning for commercial properties. 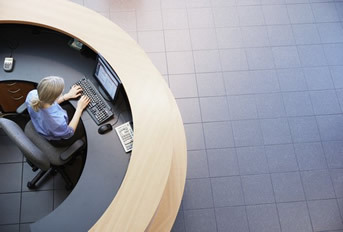 A cleaner environment for yourself, employees and clients. 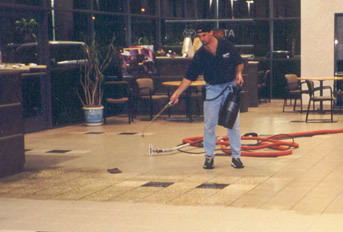 Commercial Floor Cleaning in Maple Ridge, Pitt Meadows, Port Moody, Coquitlam and Port Coquitlam B.C.